Generally speaking, individual plants produce an enormous amount of seeds. This may seem like a huge waste of resources, but the reality is that while each seed has the potential to grow into an adult plant that will one day produce seeds of its own, relatively few may achieve this. Some seeds will be eaten before they get a chance to germinate. Others germinate and soon die from lack of water, disease, or herbivory. Those that make it past the seedling stage continue to face similar pressures. Reaching adulthood, then, is a remarkable achievement. Antelope bitterbrush is a shrub that produces hundreds of seeds per individual. Each seed is about the size of an apple seed. Some seeds may be eaten right away. Others fall to the ground and are ignored. But a large number are collected by rodents and either stored in burrows (larder hoarding) or in shallow depressions in the soil (scatter hoarding). It is through caching that antelope bitterbrush seeds are best dispersed. When rodents fail to return to caches during the winter, the seeds are free to sprout in the spring. Some of the seedlings will dry out and others will be eaten, but a few will survive, making the effort to produce all those seeds worth it in the end. 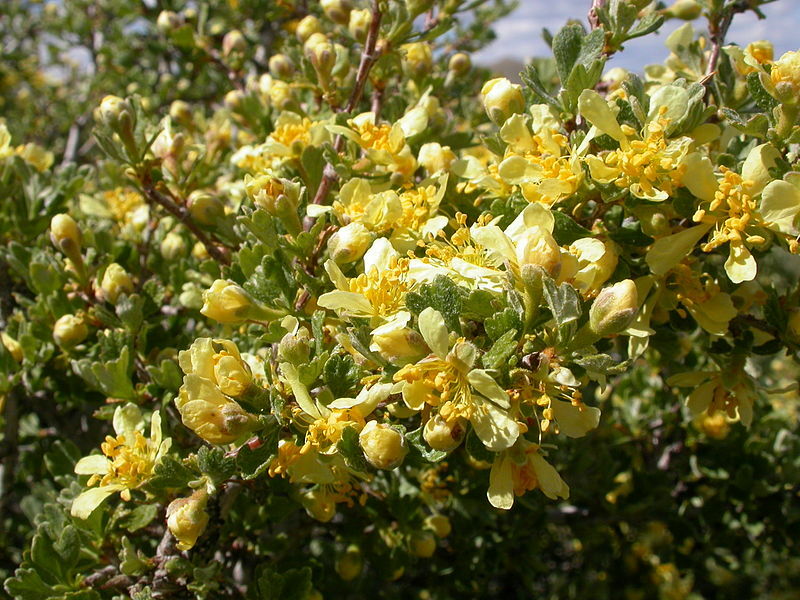 Antelope bitterbrush (Purshia tridentata) is in the rose family and is often simply referred to as bitterbrush. It occurs in grasslands, shrub steppes, and dry woodlands throughout large sections of western North America. 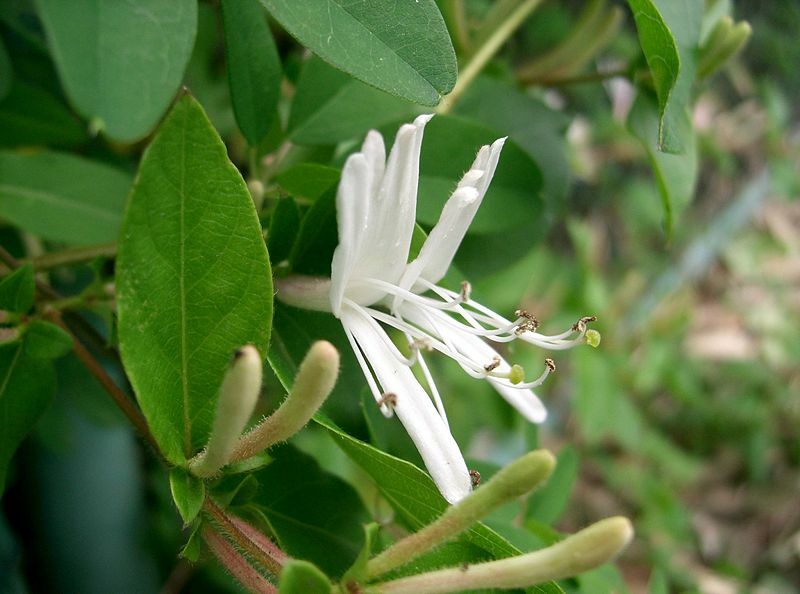 It is a deciduous shrub that generally reaches between three and nine feet tall but can grow up to twelve feet. 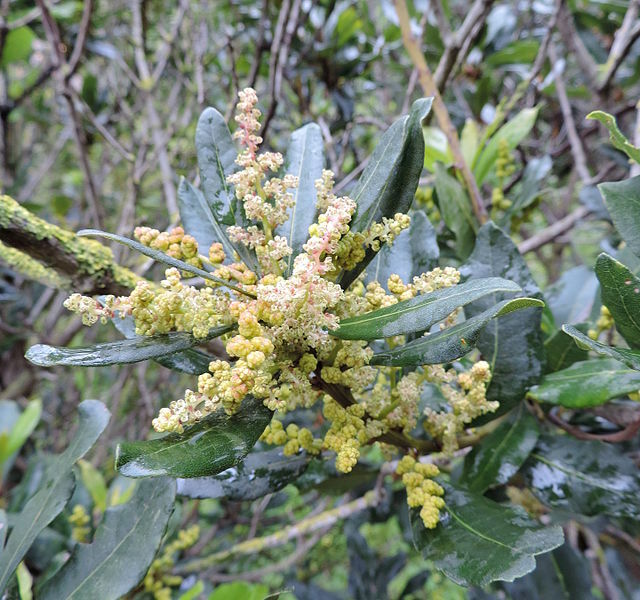 It has wedge-shaped leaves that are green on top, grayish on bottom, and three-lobed. Flowers are yellow, strongly fragrant, and similar in appearance to others in the rose family. Flowering occurs mid-spring to early summer. Fruits are achenes – single seeds surrounded by papery or leathery coverings. The covering must rot away or be removed by animals before the seed can germinate. Bitterbrush is an important species for wildlife. It is browsed by mule deer, pronghorn antelope, bighorn sheep, and other ungulates, including livestock. It provides cover for birds, rodents, reptiles, and ungulates. Its seeds are collected by harvester ants and rodents, its foliage is consumed by tent caterpillars and other insects, and its flowers are visited by a suite of pollinators. For all that it offers to the animal kingdom, it also relies on it for pollination and seed dispersal. 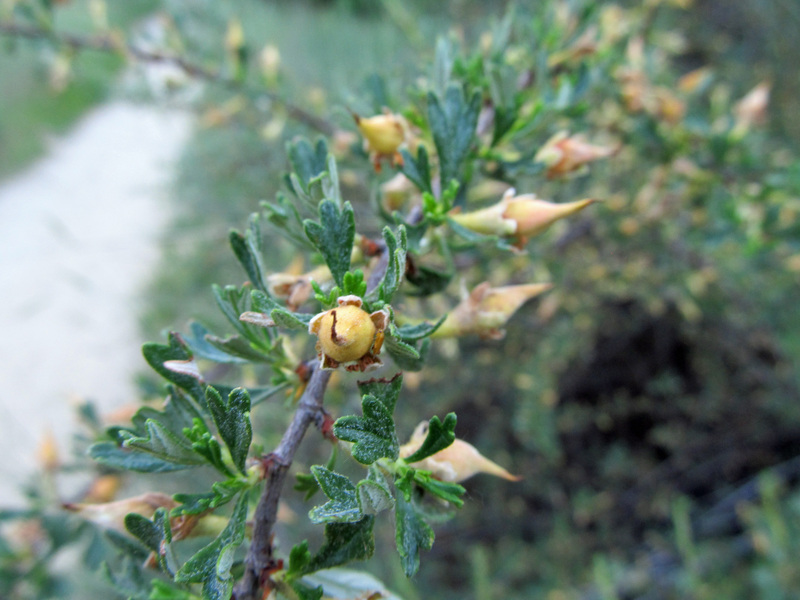 The flowers of bitterbrush are self-incompatible, and if it wasn’t for ants and rodents, the heavy seeds – left to rely on wind and gravity – would have trouble getting any further than just a few feet from the parent plant. A study published in the Journal of Range Management (January 1996) looked at the herbivory of bitterbrush seedlings by rodents. In the introduction the authors discuss how “rodents [may] not only benefit from antelope bitterbrush seed caches as a future seed source, but also benefit from the sprouting of their caches as they return to graze the cotyledons of germinating seeds.” In this study, Ord’s kangaroo rats, deer mice, and Great Basin pocket mice were all observed consuming bitterbrush seedlings, preferring them even when millet was offered as an alternative. The two species of mice also dug up seedlings, possibly searching for ungerminated seeds. 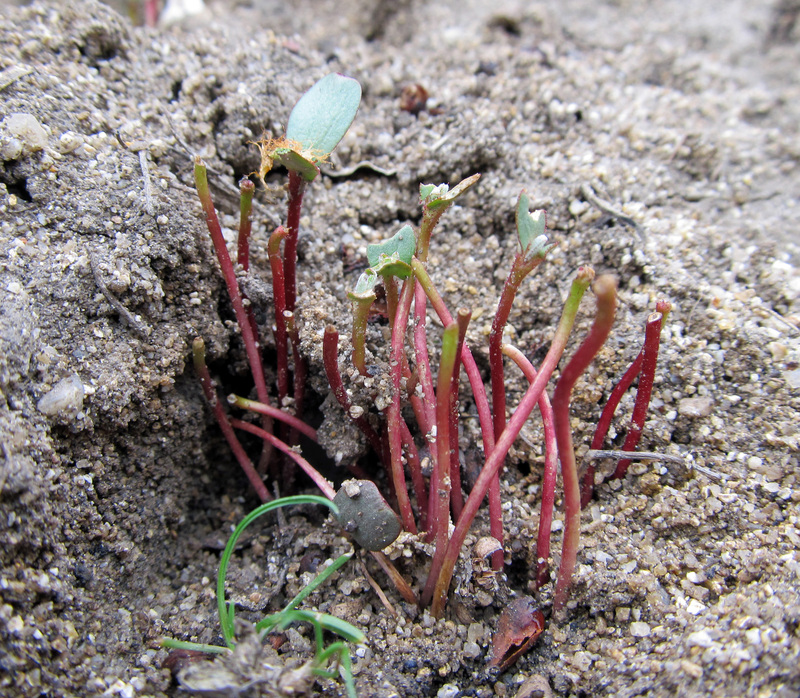 Despite seed dispersal via caching, an overabundance of rodents can result in few bitterbrush seedlings reaching maturity. Photos of antelope bitterbrush seedling clusters were taken at Idaho Botanical Garden, where numerous clusters are presently on display along the pathways of the native plant gardens and the adjoining natural areas. Beavers in South America are just one example of the series of effects a species can have when it is placed in a new environment. Prior to the arrival of beavers, there were no species in the area that were functionally equivalent. Thus, through their felling of trees and damning of streams, the beavers introduced novel disturbances that have, among other things, aided the spread of non-native plant species. Ecologists call this an invasional meltdown, wherein invasion by one organism aids the invasion of another, making restoration that much more difficult. Complicated interactions like this are explored by David Wardle and Duane Peltzer in a paper published last month in Biological Invasions. Organisms from all walks of life have been introduced to forests around the world, and while many introductions have had no discernable impact, others have had significant effects both above and below ground. The authors selected forest ecosystems for their investigation because “the imprint of different invaders on long-lived tree species can often be observed directly,” even when the invading organisms are doing their work below ground. Moreover, a greater understanding of “the causes and consequences of invasions is essential for reliably predicting large-scale and long-term changes” in forest ecosystems. Forests do not regenerate quickly, so protecting them from major disturbances is important. Learning how forests respond to invasions can teach us how best to address the situation when it occurs. The authors begin by introducing the various groups of organisms that invade forests and the potential impacts they can have. This is summarized in the graphic below. One main takeaway is that the effects of introduced species vary dramatically depending on their specific attributes or traits and where they fall within the food chain. If, like the beaver, a novel trait is introduced, “interactions between the various aboveground and belowground components, and ultimately the functioning of the ecosystem” can be significantly altered. 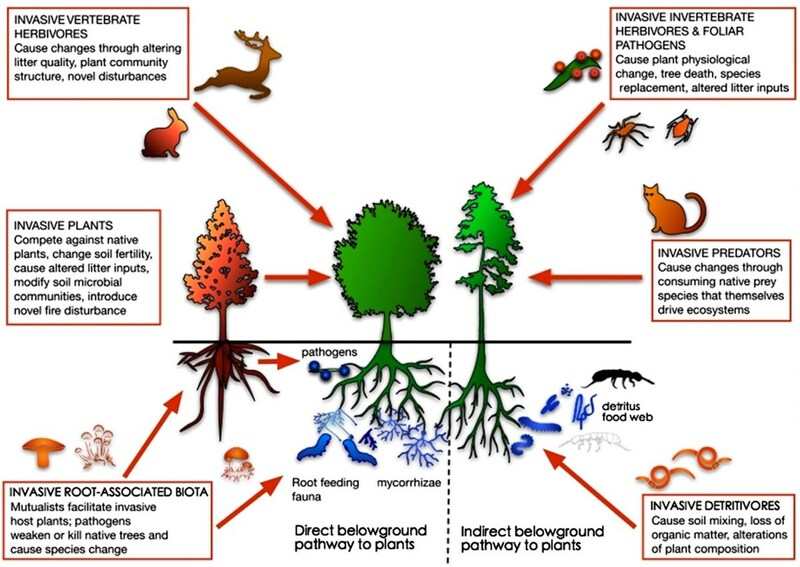 After highlighting some of the impacts that invasive species can have above and below ground, the authors discuss basic tenets of invasion biology as they relate to forest ecosystems. Certain ecosystems are more vulnerable to invasions than others, and it is important to understand why. One hypothesis is that ecosystems with a high level of species diversity are more resistant to invasion than those with low species diversity. This is called biotic resistance. When it comes to introduced plants, soil properties and other environmental factors come in to play. One species of plant may be highly invasive in one forested ecosystem, but completely unsuccessful in another. The combination of factors that help determine this are worth further exploration. When it comes to restoring invaded forests, simply eliminating invasive species is not always enough. Because of the ecological impacts they can have above and below ground, “invader legacy effects” may persist. As the authors write, this requires “additional interventions to reduce or remove [an invader’s] legacy.” Care also has to be taken to avoid secondary invasions, because as one invasive species is removed another can take its place. 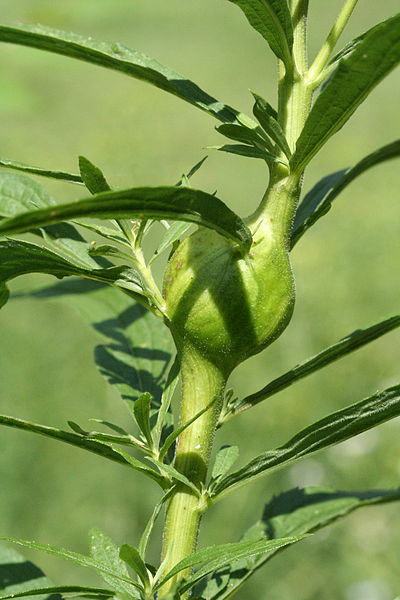 Nitrogen-fixing plants (which, as the authors explain, “feature disproportionately in invasive floras”) offer a prime example of invader legacy effects. Introducing them to forest ecosystems that lack plants with nitrogen fixing capabilities “leads to substantially greater inputs of nitrogen … and enhanced soil fertility.” Native organisms – decomposer and producer alike – are affected. Simply removing the nitrogen fixing plants does not at once remove the legacy they have left. Examples include Morella faya invasions of forest understories in Hawaii and invasions by Acacia species in South Africa and beyond. This paper does not introduce new findings, but it is a decent overview of invasion biology and is worth reading if you are interested in familiarizing yourself with some of the general concepts and hypotheses. It’s also open access, which is a plus. One thing that is clear after reading this is that despite our growing awareness of the impacts of invasive species, there is still much to be learned, particularly regarding how best to respond to them. Awkward Botany is now on Facebook and Instagram! Thanks to a friend of the blog, Awkward Botany now has a Facebook page and an Instagram. 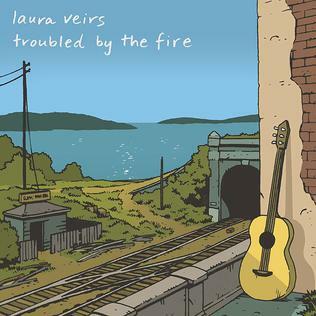 Please check them out and like, follow, friend, et al. While you’re at it, check out the Twitter and Tumblr too for all sorts of botanical and botanical-adjacent extras. Happy National Invasive Species Awareness Week! It’s a fine time to get educated about invasive species, and perhaps even play a role in mitigating them. 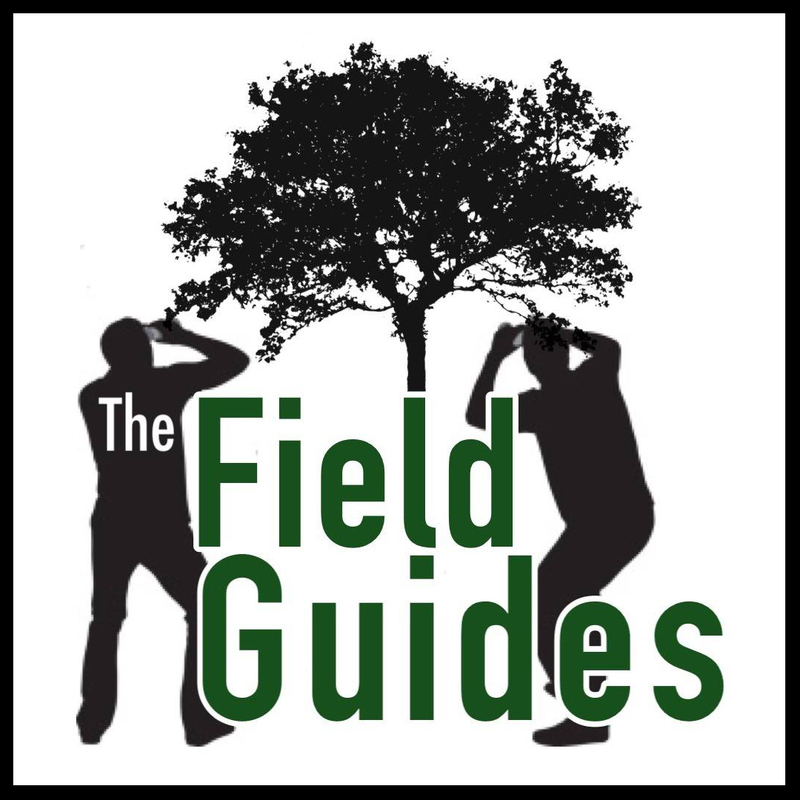 Opportunities for getting involved are myriad and include volunteering with local conservation groups, replacing invasive plants in your yard with non-invasive alternatives, and being mindful when you visit natural areas not to bring along weed seeds and other pests and diseases. Another strategy in the battle against invasive species is to eat them, which is precisely what I plan on doing. If you are interested in doing the same, this revised post (originally published in November 2013) will help get you started. Invasive species are a major ecological concern, and considerable effort is spent controlling them. The ultimate goal – albeit a lofty one in many cases – is to eradicate them and to prevent future outbreaks. The term “invasive species” describes plants, animals, and microorganisms that have been intentionally or unintentionally introduced into an environment outside of their native range. They are “invasive” because they have established themselves and are causing adverse effects in their non-native habitats. Some introduced species cause no discernible adverse effects and so are not considered invasive. Species that are native to a specific habitat and exhibit adverse effects following a disturbance can also be considered invasive. (White-tailed deer are an example of this in areas where human activity and development have reduced or eliminated their natural predators resulting in considerably larger deer populations than would otherwise be expected.) Defining and describing invasive species is a challenging task, and so it will continue to be a topic of debate among ecologists and conservation biologists for the foreseeable future. The adverse effects of invasive species are also not always straightforward. Typical examples include outcompeting native flora and fauna, disrupting nutrient cycles, shifting the functions of ecosystems, altering fire regimes, and causing genetic pollution. Countless hours of research and observation are required in order to determine the real effects of invaders. The cases are too numerous and the details are too extensive to explore in this post; however, I’m sure I will cover this topic more thoroughly in the future. “If you can’t beat ’em, eat ’em!” And so they provide recipes in order to encourage people to harvest, prepare, and consume the invasive species in their areas. Some of the invasive plant species they recommend eating are Autumn Olive (Autumn Olive Jam), garlic mustard (Garlic Mustard Ice Cream), Japanese honeysuckle (Honeysuckle Simple Syrup), purslane (Purslane Relish), and Canada goldenrod (Strawberry-Goldenrod Pesto). And that’s just a sampling. One might ask if we are encouraged to eat invasive species and ultimately find them palatable, won’t our demand result in the increased production of these species? The Invasivores have considered this, and that is why their ultimate goal is raising awareness about the deleterious effects of invasive species. In the end, we should expect to see our native habitats restored. Our craving for Burdock Chips on the other hand will have to be satisfied by some other means. What are you doing to celebrate National Invasive Species Awareness Week? Let us know in the comment section below. Sciurus vulgaris, or the Eurasian red squirrel, is widespread throughout northern Europe and east into Siberia. It is a small squirrel with a chestnut top and a creamy underside that spends much of its time in the tops of trees. Its tail is large and fluffy, and its ears are adorned with prominent tufts of hair. 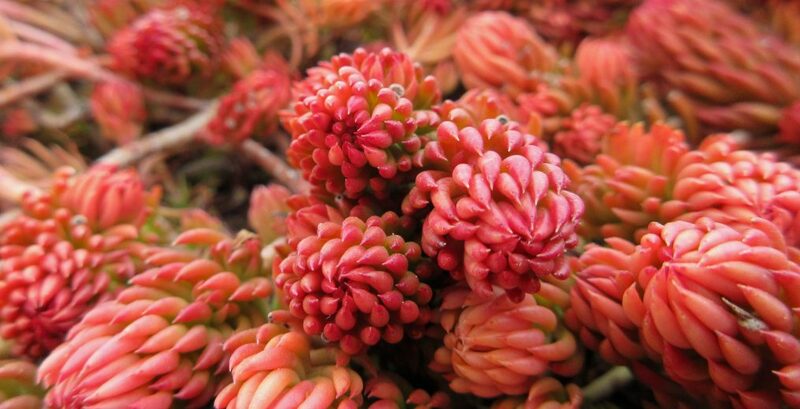 It enjoys a broad range of foods from seeds, fruits, and leaves to fungi, insects, and birds’ eggs. It is beloved in the United Kingdom, where its survival is being threatened by a North American cousin. This cousin, now established in the U.K. for well over a century, looks to increase its range across Europe, with a growing population in Italy and the potential to spread to neighboring countries. Sciurus carolinensis, or Eastern gray squirrel, is native to eastern North America but has been introduced to parts of western North America as well as other parts of the world, including the United Kingdom, Italy, South Africa, and Australia. Its fur is typically dark to pale gray with red tones. It prefers mature forests where food and shelter are abundant; however, it is a highly adaptable species and is common in urban areas and disturbed sites. It shares habitat requirements with the red squirrel, but has the advantages of being larger, stronger, and able to digest acorns. 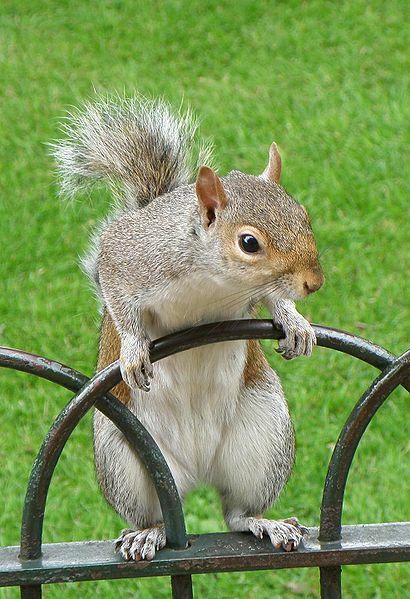 Gray squirrels were first introduced to the U.K. in 1876. Wealthy collectors were enchanted by them and began releasing them on their estates. The first pair made it to Ireland in 1911. Around this time biologists were becoming concerned by how quickly they were spreading as well as the damage they were doing to young trees and the effect they seemed to be having on red squirrel populations. The U.K. Parliament responded in 1937 by banning the possession and introduction of gray squirrels. 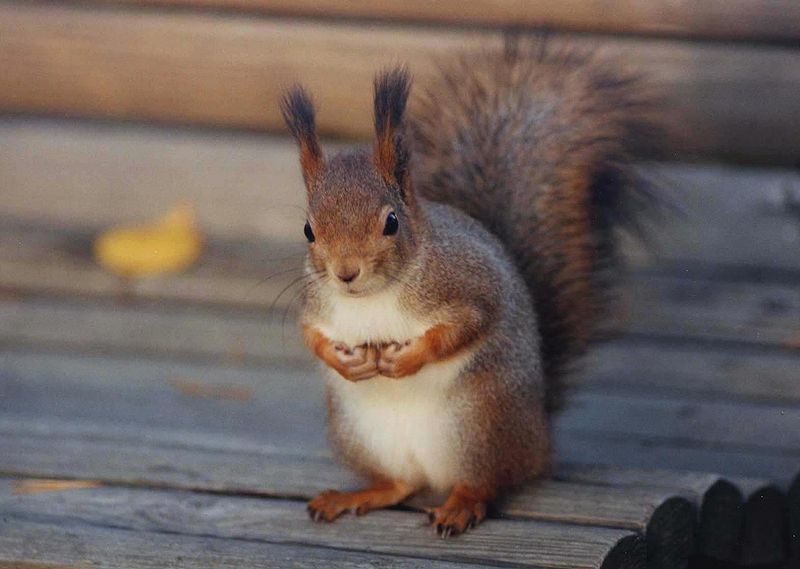 In an article published in Science in June 2016, Erik Stokstad writes about this “troubling phenomenon: where gray squirrels established colonies, red squirrels sooner or later vanished.” The current population of red squirrels in the U.K. is estimated at around 140,000, while gray squirrels are thought to number more than 2.5 million. But direct competition alone doesn’t explain the plummeting numbers of reds in the presence of grays. Another explanation was identified in 1981 – grey squirrels were spreading a disease. Several years of experimentation confirmed that red squirrels were dying of squirrelpox – a parapoxvirus that gray squirrels carry but show little or no sign of infection. The virus can spread quickly through a population of red squirrels, leaving them lethargic, malnourished, and an easy target for predators. Stokstad writes, “red squirrels are defenseless…as [they] succumb, gray squirrels quickly take over the habitat. But not all grey squirrels carry the virus, and there are some regions where the virus isn’t a major problem. Habitat loss and fragmentation due to human development also plays a role in the red squirrel’s decline. Add to that, grey squirrels may be more inclined to live among humans, giving them an advantage over the more reclusive reds. Red squirrels may also be experiencing some relief thanks to another threatened mammal. Martes martes, or the European pine marten, is a member of the weasel family and, as Stokstad writes, “a cat-sized predator [that] was nearly exterminated in the 20th century.” Hunting, both for fur and pest control, and habitat loss reduced pine marten numbers dramatically until it received legal protection in 1988. Since then it has started to rebound, particularly in Scotland and Ireland. Anecdotes suggested that pine marten recovery in these areas was resulting in fewer gray squirrels. A study published in Biodiversity and Conservation in March 2014 confirmed that gray squirrel populations in Ireland were at “unusually low density,” and that the increasing numbers of pine martens played a role in that. Gray squirrels move slower and spend more time on the ground compared to red squirrels, making them easier prey for pine martens. Let’s remember that the gray squirrel was deliberately introduced to the United Kingdom by humans, and that human activity is one of the main reasons for the grey squirrel’s explosion and the red squirrel’s retreat. Culling is not likely to ever eliminate gray squirrels completely, yet no one wants to see red squirrels go extinct. Altered landscapes can favor certain species over others, so ensuring that there is plenty of favorable habitat available for the red squirrel is one way to aid its survival. The grays may be there to stay, but let’s hope a compromise can be found so generations to come can benefit from sharing space with the red squirrel (and perhaps the gray squirrel,too). 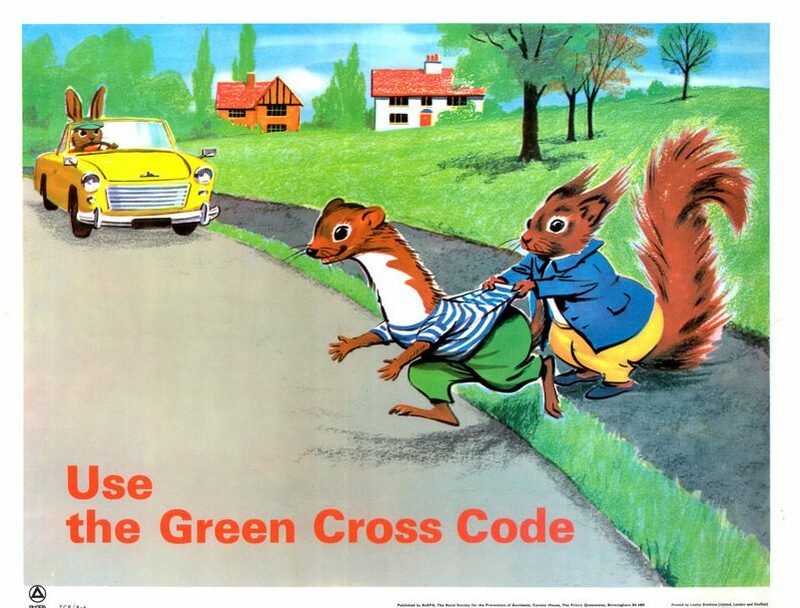 Tufty Fluffytail, a character developed to help teach kids road safety in the U.K., saves Willy Weasel from getting run over (again).